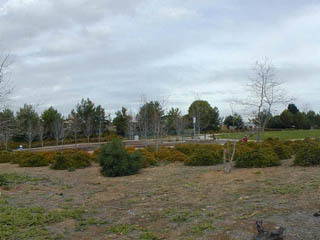 Serra Mesa was previously known as Mission Village. This is a suburban family neighborhood with long-time residents. This lovely neighborhood is perfect for first-time homebuyers. Serra Mesa overlooks Qualcomm Stadium from the north side of Mission Valley. 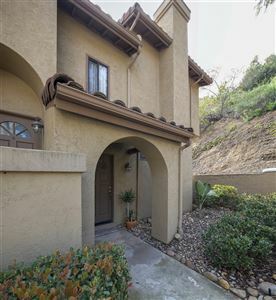 Feel free to use our convenient search tools to find your Serra Mesa Real Estate.